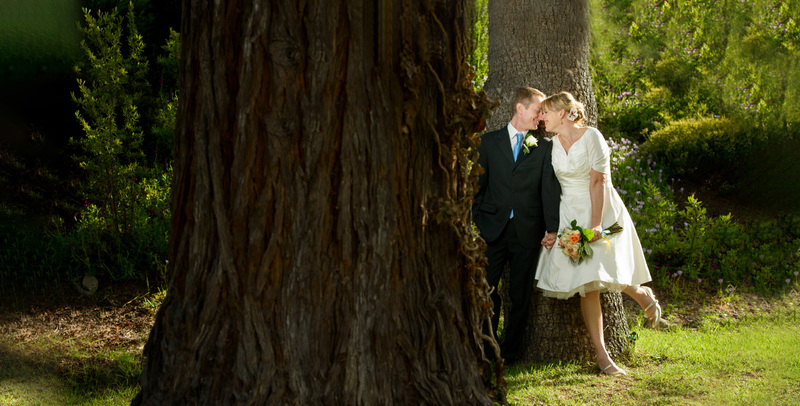 Tarpy’s Roadhouse is a creative American restaurant and wedding venue housed in a 1917 California stone ranch house. 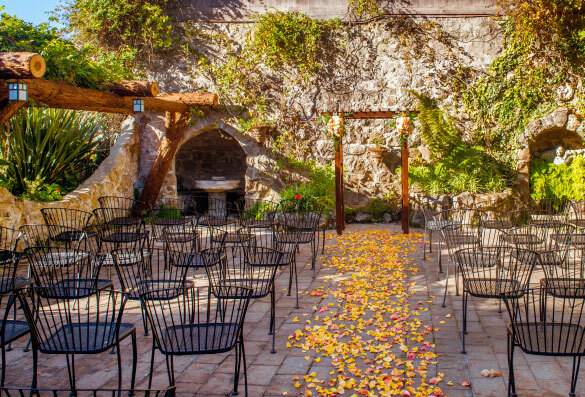 With picturesque patios and gardens, it’s got all the makings for a special ceremony full of character. Our site has many options for small gatherings. with receptions typically following in The Library and upstairs patio. 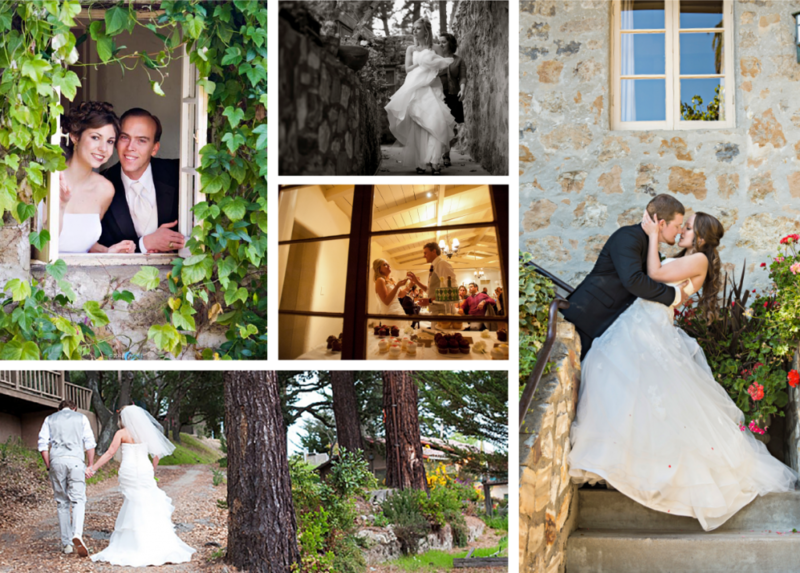 The top choice for wedding ceremonies. Lush gardens surround this beautiful space with a distinctly European feel. The Courtyard is available for morning ceremonies between 9:30 and 10:30 a.m. and evenings between 4 and 5 p.m. 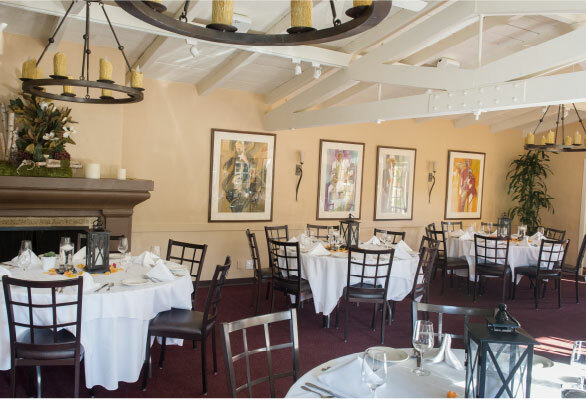 The Library provides a cozy, warm feel with fireplace, inspired art and a private garden patio; essentially everything you need to make your event a hit. The patio is perfect for mingling before an event and the beautiful outdoor terrace can be used for a small ceremony or a DJ and dancing. Click out all our smaller gathering spaces below.